by being the first food item to be packaged in black. What was taboo about black packaging? 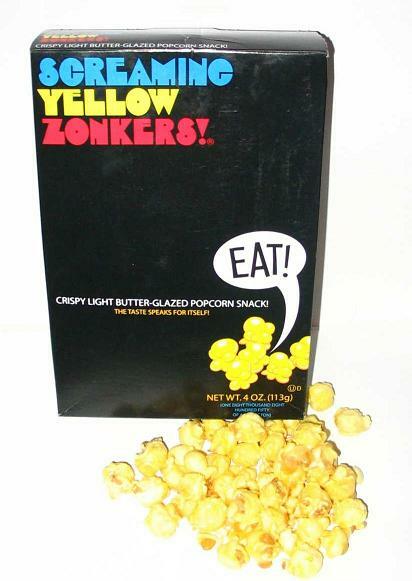 We used to eat these and Bozo potato chips every week when we would watch 'Laugh-in'. My mother loved them. I agree on both counts, Kat, and have added a link to one of the commercials. They had the craziest commericals.Tasty too.